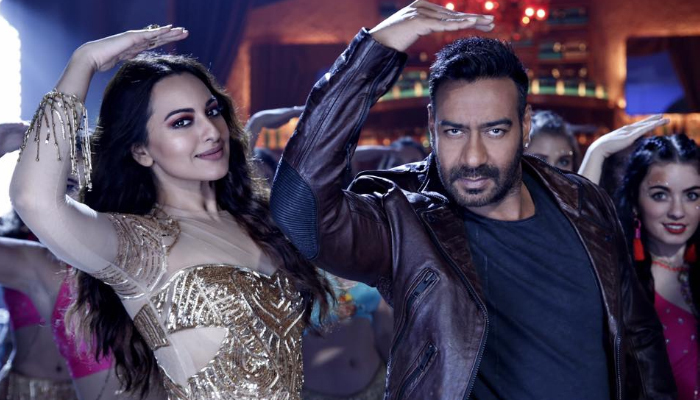 Total Dhamaal 3rd Day Collection, Passes the Opening Weekend on a Strong Note! After a remarkable opening, highly buzzed Total Dhamaal remained super strong throughout the opening weekend and registered outstanding business at box office across India as well as overseas. 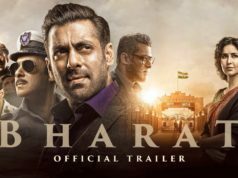 Directed by Indra Kumar, the movie has received positive reviews from most of the critics and gained favorable word of mouth. Superstar Ajay Devgn, Riteish Deshmukh, Arshad Warsi, Javed Jaffrey, Madhuri Dixit, Esha Gupta and Anil Kapoor starrer this adventure comedy is being liked by all the audience. As a result, it got succeed to divert major crowd toward itself despite having highly anticipated Gully Boy in opposite. On the opening day, Total Dhamaal recorded good occupancy on 3700 screens in India and did the business of 16.50 crores. With this, it has emerged as second highest opener of the year in Bollywood. Also become the third highest opening ever of Ajay’s career. 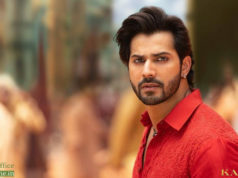 Then on Saturday due to partially, the movie opened to a slightly lower note but picked very well from noon shows and raked the business of 20.40 crores domestically. While on Sunday, it once again showed growth and garnered the business of 25.50 crores. With this, total collection of Total Dhamaal after the opening weekend has become 62.40 crores at domestic box office. The first three day numbers of Gully Boy stood at 51.15 crore and that too when it had a Valentine Day’s release advantage. This multi-starrer will now be a comfortable Hit and what has to be seen is if a Superhit tag is on the cards as well.